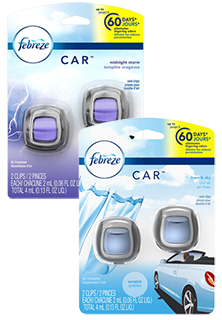 Febreze Car Vent Air Fresheners, Febreze Air Effects, and Febreze Fabric Refreshers are a high quality line of air fresheners that are populating the top sellers list. 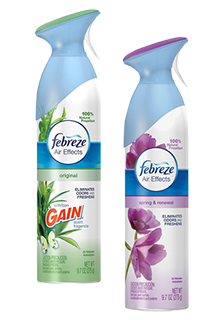 These quality air fresheners are long lasting, and the fragrances are sharp, clean, and pleasant. 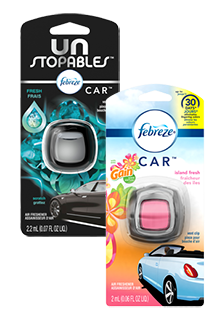 This high quality line of items made its way very quickly to become the most successful line of car vent air fresheners in the car wash market. 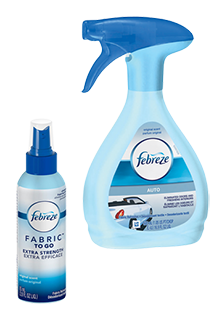 We offer a large variety of the best selling fragrances at the lowest prices available. GUARANTEED!! !